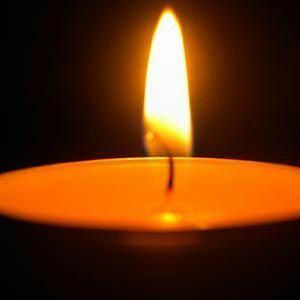 Mark L. Delorme, 57, of Manchester, died unexpectedly on April 5, 2019 at his home. He was born in Lowell, MA on January 11, 1962 to Roland and Claire (Lemieux) Delorme. He graduated from Alvirne High School in Hudson and lived most of his life in Hudson and Manchester. Mark was an avid sports fan, especially of baseball, hockey and football. The family includes three children, Courtney Healey, Ian Delorme and Meghan Delorme all of Londonderry; two grandchildren; his mother, Claire Wristen and step-father, Henry A. Wristen, both of Bedford; two sisters, Denise Whitman and her husband, George, of Nashua and Debra Greaves and her husband, Roy, of Pepperell, MA; one uncle and several cousins, nieces and nephews. Add your thoughts, prayers or a condolence to Mark's guestbook.